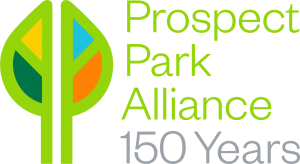 Due to weather conditions, this event has been cancelled, but please check out the remaining events and activities Prospect Park Alliance has in store for you this weekend! Join us March 31st for Lola Star’s first ever Ice Disco at Lakeside as we help Prospect Park Alliance kick off their 150th anniversary celebration weekend! The Alliance has a full weekend of special events and festivities, click here for more details and list of events.